The latest innovation of NOVEXX Solutions provides great relief for manufacturers in the chemical industry, the building materials and cosmetic industry. Why? Because, the ALS 209 applies labels with a very large width (up to 229 mm or 9 inches) and it is extremely precise and reliable, even in harsh environments. Moreover, due to its extreme compactness, the ALS 209 can be used in a very flexible way. 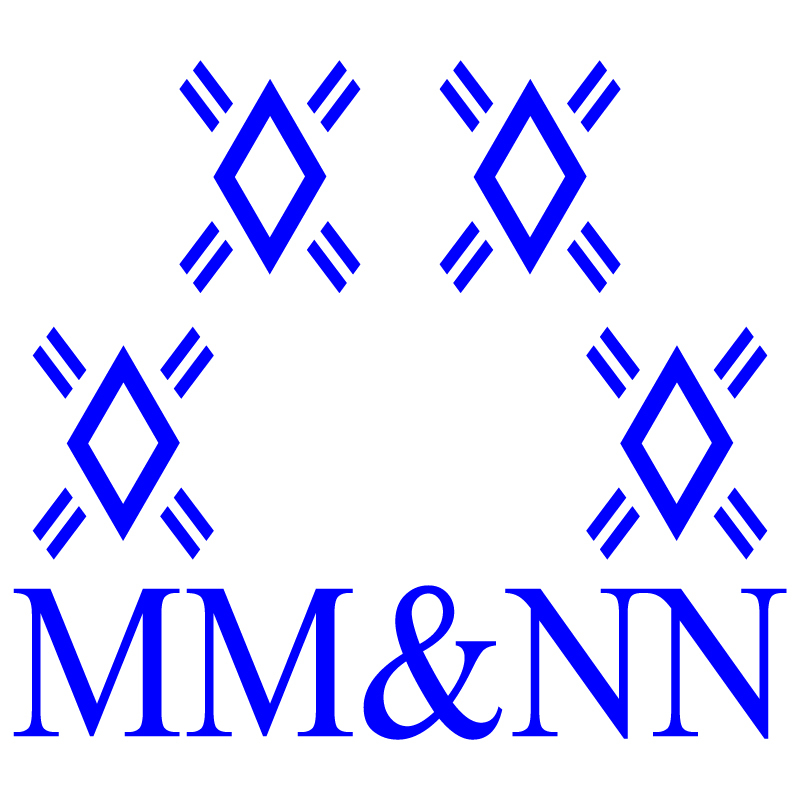 And thanks to its optional tandem function, down time when changing the material is a thing of the past. 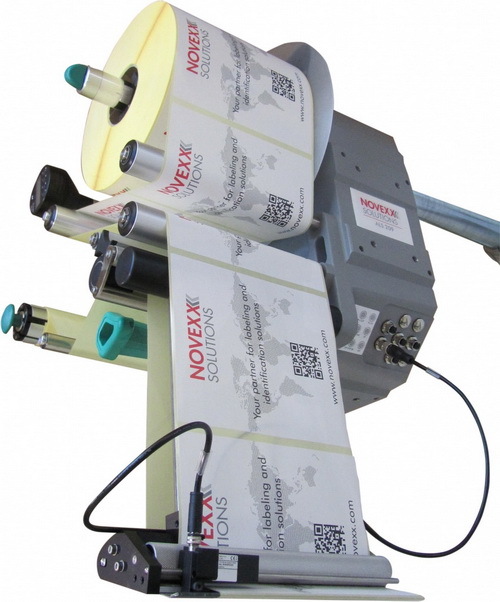 With the ALS 209, NOVEXX Solutions provides a very efficient and at the same time economically profitable labeling system.